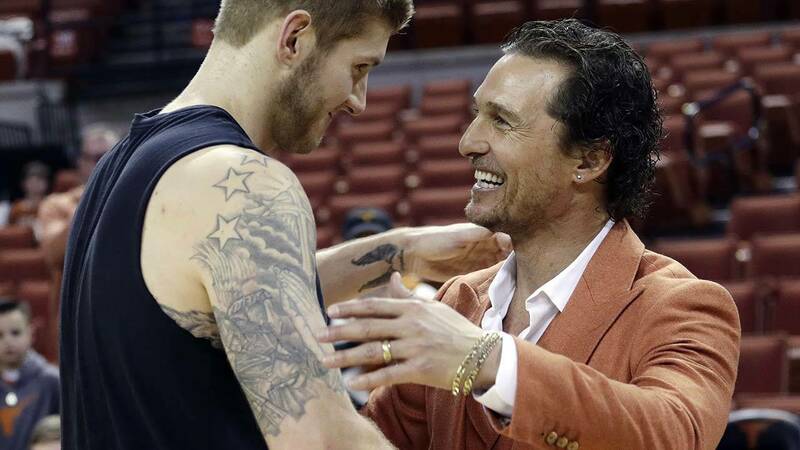 Actor Matthew McConaughey, right, visits with Texas forward Dylan Osetkowski before the team's NCAA college basketball game against Oklahoma in Austin, Texas, Saturday, Jan. 19, 2019. HOUSTON - Matthew McConaughey knows how to wear any suit, but particularly a burnt orange one. On Saturday night, the Academy Award-winning actor was integral to the action -- and easy to spot -- in a three-piece orange ensemble near the bench at the University of Texas’ Frank Erwin Center. 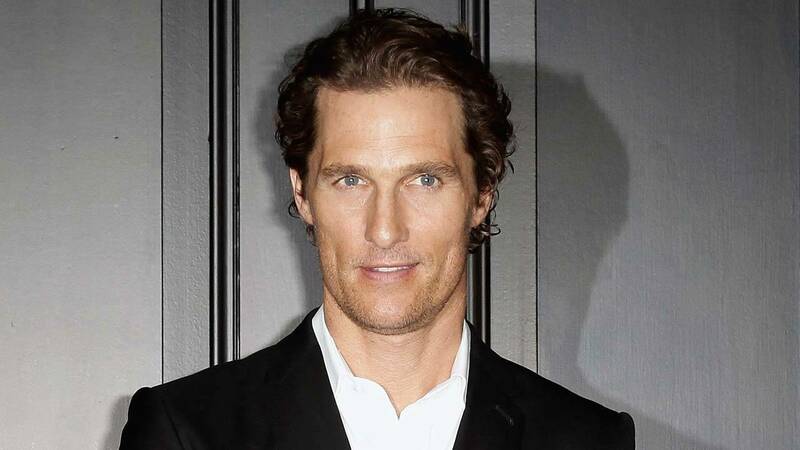 McConaughey, a UT alum, is the so-called “minister of culture” at the school. He looked a lot like a coach on Saturday night, caught on camera urging the players to stand up and support their teammates from the sidelines and took part in team huddles throughout the game. 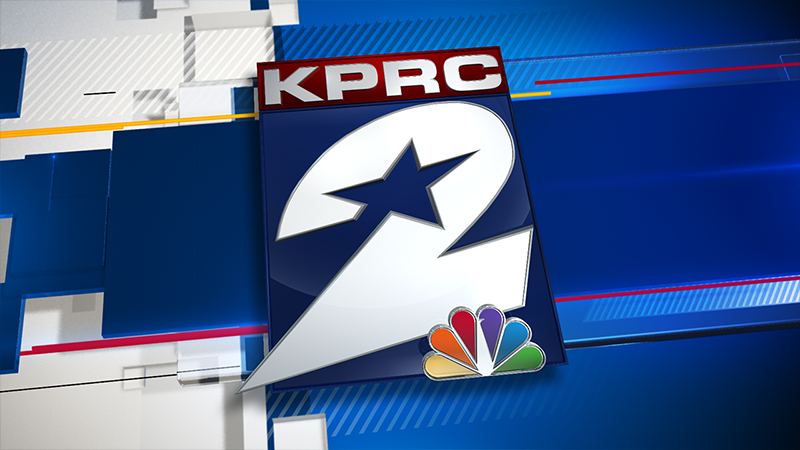 Call it the power of “all right, all right, all right” -- the Longhorns beat Oklahoma 75-72. For more, go to the Dallas News SportsDay page.